Ashton Reeves are pleased to offer this 3 bedroom semi detached house in Dartford, which is set over two levels and has been recently fully refurbished to a high standard. It comprises of 2 receptions rooms, a spacious lounge and a large dining area which leads onto a open plan, modern fitted kitchen. The kitchen is set at the back of the property leading onto a large garden. The upstairs comprises of 2 double and 1 single bedrooms and a family bathroom. The property has Gas Central Heating, with a radiator in each room. Lino Flooring in kitchen and bathroom and laid to carpet in all other rooms. Double Glazing throughout. The property is situated on the outskirts of Dartford, close to both Dartford and Stone BR Station. 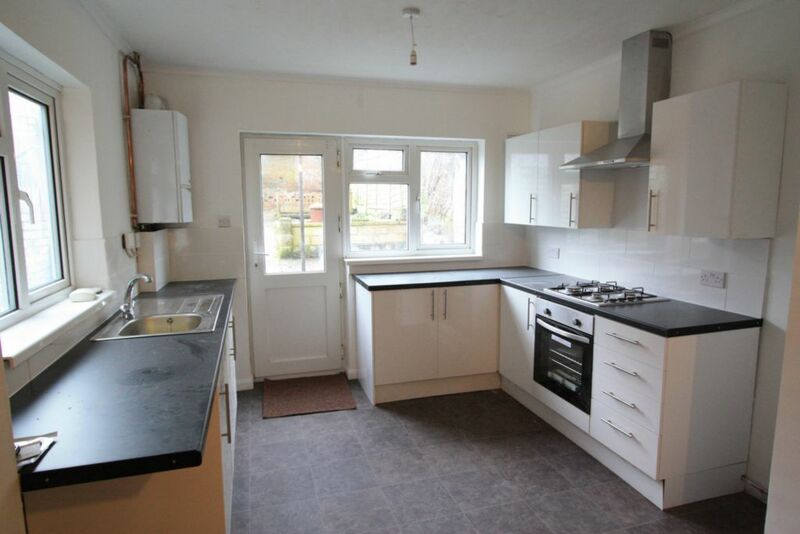 It is perfectly positioned for quick and easy access to the M25, Dartford Bridge and A2/M2.